MIAMI, FL, January 31, 2017 — Cushman & Wakefield announced today that it has been named exclusive advisor in the disposition of the 0.76-acre mixed-use Biscayne Design Center development site at the southeast corner of Biscayne Boulevard and NE 87th Street. 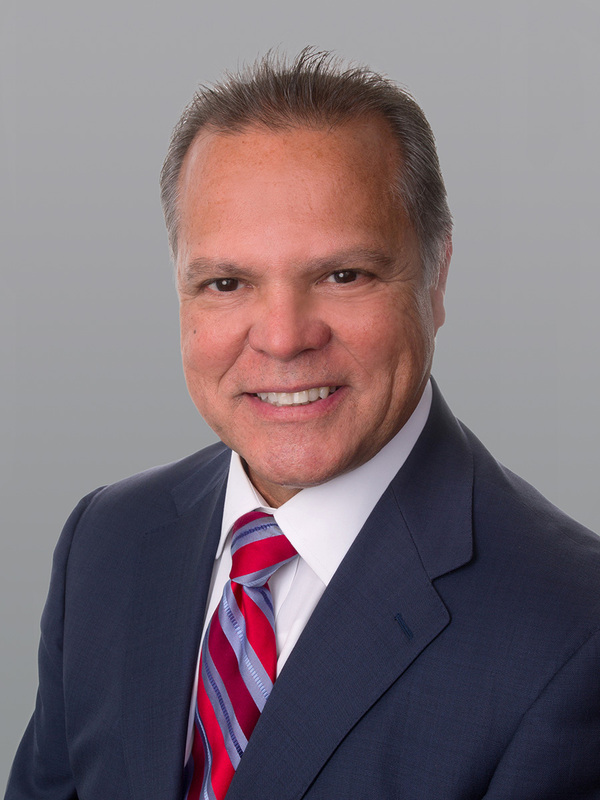 Senior Director Rosendo Caveiro was selected to market the property by owner Biscayne Design Center, LLC. The site is offered for sale at $4.9 million. The Biscayne Design Center development site is centrally located within the city of Miami near Miami Shores Country Club and within walking distance of Publix and Walgreens. The property’s position at the high-visibility corner of Biscayne Boulevard and NE 87th Street provides excellent exposure with 155 feet of frontage on Biscayne Boulevard and a traffic count of approximately 42,000 vehicles per day. 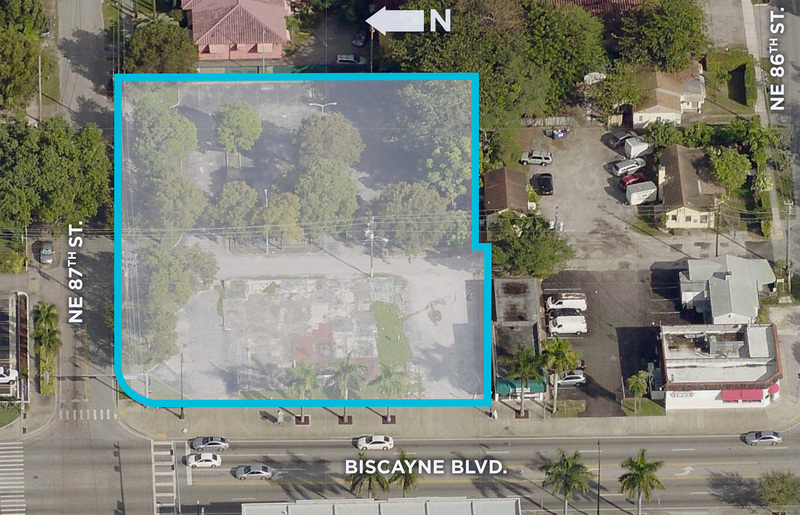 The mixed-use site comprises five parcels at 8699 Biscayne Boulevard, 8623 Biscayne Boulevard, 610 NE 87th Street, 620 NE 87th Street and 640 NE 87th Street. The site is zoned for a number of uses, including residential, lodging, office and retail. It can accommodate an estimated 76 residential units in a mid-rise structure up to eight stories, which would provide excellent views of Biscayne Bay.